UFC 230 has its main event. 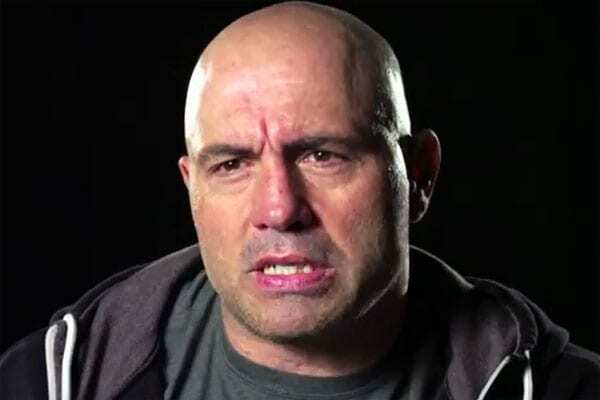 However, commentator Joe Rogan has never heard of Valentina Shevchenko’s opponent Sijara Eubanks. It took months but the UFC’s annual November trip to the Big Apple finally has its main event. You could say the overwhelming feedback from fans and media alike has been plain awful. The decision to make a women’s flyweight title fight between Shevchenko and Eubanks is quite the head-scratcher, to say the least. Not only did this fight come out of nowhere, but there are also far-reaching ramifications. Most notably, this hijacked a previously discussed title bout between Shevchenko and Joanna Jedrzejczyk for December 8’s UFC 231. 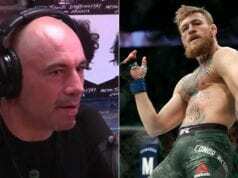 Even longtime UFC color commentator Joe Rogan was taken back by the fight announcement. He even admitted to Brendan Schaub while on air, that he doesn’t even know who Eubanks is, despite the fact he will be calling her fight on November 3. Eubanks was a finalist on season 26 of The Ultimate Fighter. She won all three of her tournament fights in the TUF house to face Nicco Montano for the inaugural UFC women’s flyweight title. Unfortunately, she was hospitalized on weigh-in day over a bad weight cut. It should be noted that Eubanks did have difficulties making weight while in the TUF house. 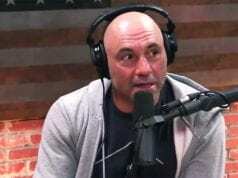 Rogan only said what most people were thinking in the first place. Eubanks is a fine fighter in her own right. Shevchenko is essentially the uncrowned champion of the women’s 125-pound division. Fans just didn’t think they’d be headlining a supposedly massive event like UFC 230 so soon. A highly-anticipated light heavyweight title fight between Jon Jones and Alexander Gustafsson was rumored for the UFC 230 main event. ‘The Mauler’ claims that he’s signed his bout agreement and that Jones has “gone missing.’ Jones, meanwhile, says that he’s back to take his throne with a brutal ‘daddy’s home now’ tweet to champion Daniel Cormier. Obviously, that fight is exponentially more awaited than the one currently headlining the pay-per-view card. Is there still hope for UFC 230?